There is a striking ghost sign painted on the east side of the building at 27 West Main Street (now Harmon Autoglass) that suggests the rough-and-tumble character of the neighborhood in the 1910s when it was painted. 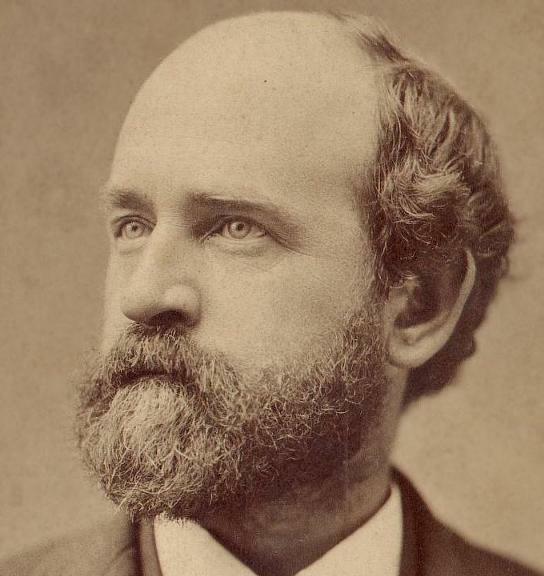 It is an advertisement for Henry George Cigars, featuring Henry George, famous populist economist and author of Progress and Poverty, who was immensely popular with a working class increasingly resentful over the growing economic inequality in the last couple of decades of the nineteenth century. 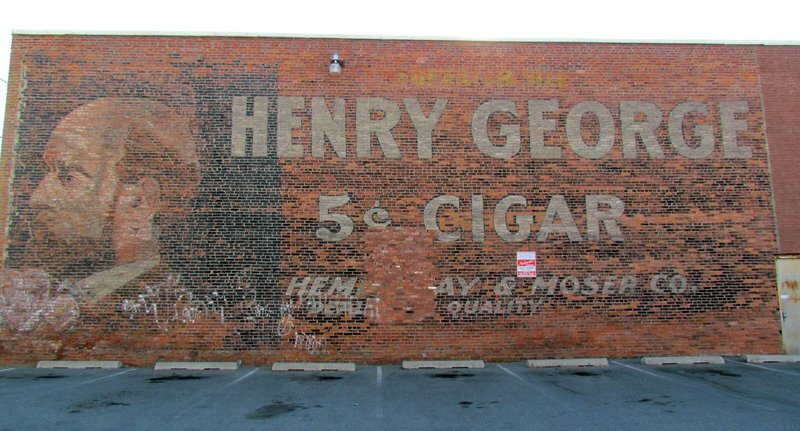 At just $.05 each Henry George Cigars were, appropriately, among the cheapest available. Hemenway & Moser, the Spokane distributor, sold them twenty-to-a-box for a dollar, making them probably the most popular brand amongst hard-bitten working men who frequented the rail yard. 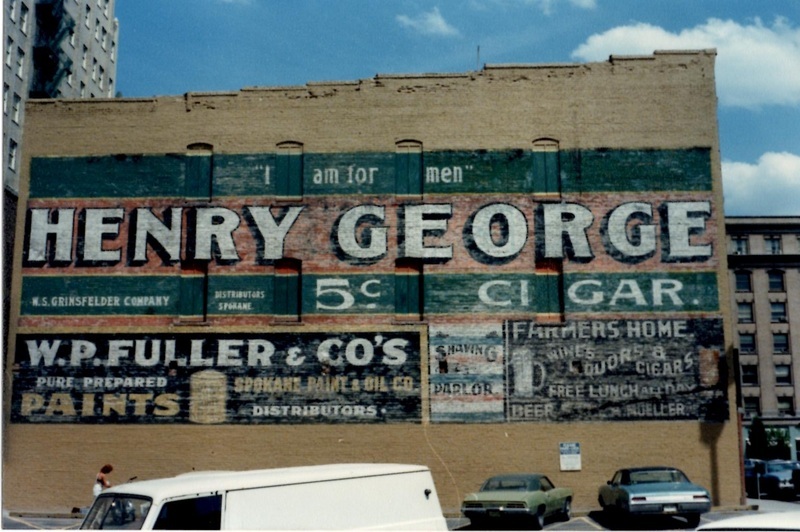 This Henry George advertisement was the newer of two in Spokane, but the other has since been painted over. It is this working-class context that best characterizes Spokane in the early 1900s. 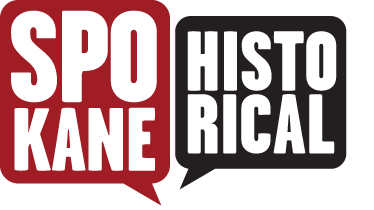 Although it is tempting to tell the story of Spokane through the lives of early magnates like James Glover or Amsa B. Campbell, the men who really shaped the city were wage-earning stiffs with diverse backgrounds. Indeed, while European immigrant families were still living in fetid slums in the big eastern cities at the beginning of the twentieth century, a Jewish family from Eastern Europe made their way to Spokane and set up a business at 27 W. Main that would prosper for half a century. Bernard and Eva Endelman were German Jews from Russia who arrived in Spokane between 1911 (when he entered the United States) and 1917, when he enlisted in the U.S Army in Spokane County during WWI and shipped out to Europe. They joined a thriving Jewish community that had begun to grow in the 1880s and although this later generation was less well-off than their merchant predecessors, they still found opportunities not afforded their east-coast counterparts. Bernard, for example, opened Spokane Junk Metals just a block away from the primary rail yard and warehouse district at the east end of Main Street. The Endelmans made a decent living over the years, enabling them to move from a boarding house in 1920 to their own home in 1940 where they lived with their three daughters and a maid. In fact, Spokane Junk Metals did so well that Bernard was able to employ his younger cousin Benjamin, who was the "proprietor" by the late 1930s and remained so until his retirement in the 1960s. Bernard, Eva, their children, and extended family lived in Spokane all their lives. Bernard died in 1954, and Benjamin died in 1971; both are buried with their wives at Mount Nebo, one of Spokane's three Jewish cemeteries. East Spokane with Henry George Cigar Sign: A billboard advertisement for Henry George Cigars is visible in this picture of the eastern part of Spokane looking west. 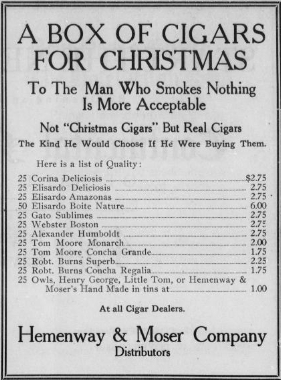 Frank Oesterheld, “Henry George Cigars,” Spokane Historical, accessed April 21, 2019, https://spokanehistorical.org/items/show/342.